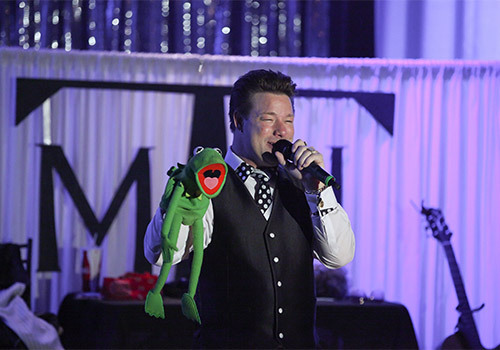 Prepare to be amazed as Mike Walker brings all of your favorite musicians to the stage through his jaw-dropping impressions. 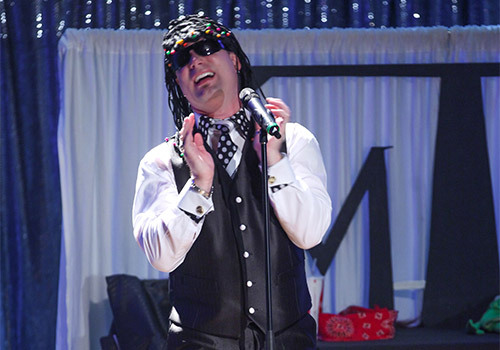 From Elvis Presley to Rod Stewart and everyone in between, Mike Walker channels the best musical talent as an unbeatable impersonator. If you close your eyes during his performance, you’ll swear Willie Nelson, Ray Charles, and more are right on the stage in front of you! 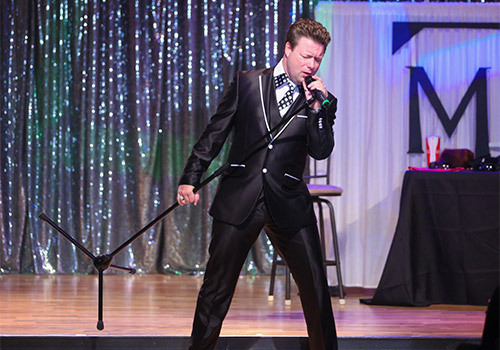 “Mike Walker Lasting Impressions” proves that there’s nothing more entertaining than a gifted impersonator! 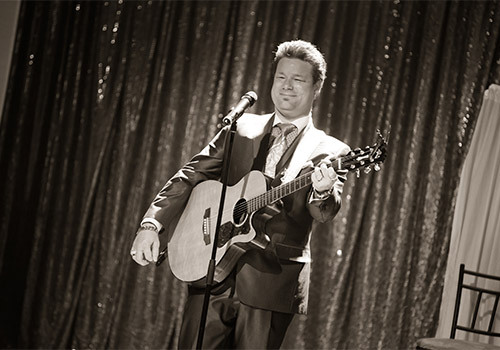 An incredibly talented mimic, Walker brings his repertoire of more than fifty celebrities to one Branson stage. He also expertly performs his own music in this incredibly entertaining Branson show. Watch him channel a variety of singers, including Elvis Presley, Conway Twitty, Ray Charles, Willie Nelson, and Rod Stewart. 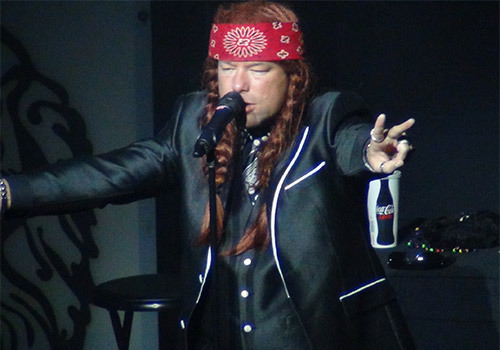 He’s shared the stage with huge acts like Toby Keith, Lonestar, Keith Urban, The Coasters, Brooks & Dunn, Alabama, Mickey Gilley, and more, helping him develop his skills as an impersonator. 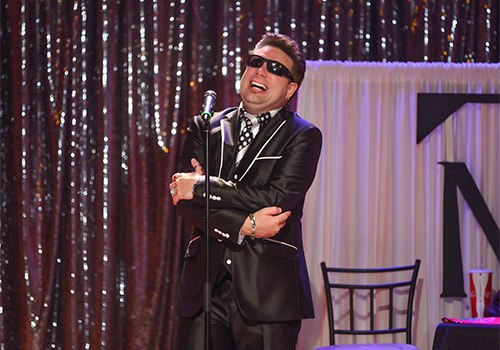 Close your eyes and get lost as one famous singer after another takes over Mike’s voice! 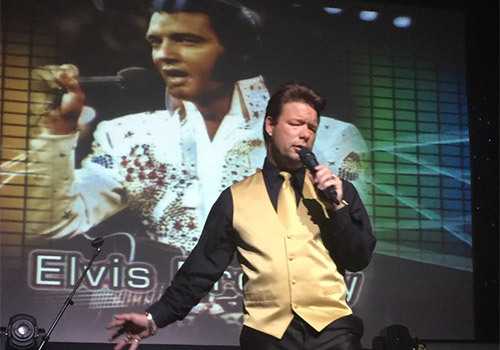 If you enjoy songs from a variety of singers, don’t miss “Mike Walker Lasting Impressions,” you’ll get all your favorite artists in one sensational performer! “Mike Walker Lasting Impressions” is performed at Hamners’ Variety Theater located at 3090 Shepherd of the Hills Expy, Branson, MO 65616. Will I have the chance to meet Mike Walker? Yes. Mike Walker will be available for a meet and greet opportunity after the show.